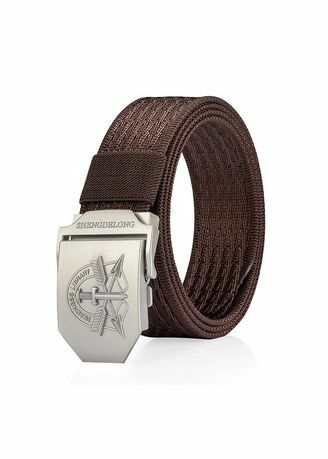 ✦ Automatic Buckle, no holes on belt body. ✦ You can DIY your belt to the perfect fit. You can trim the strap length to a smaller size you want, and seal it by a lighter.